When Saul Haffner died in November at 87, he left quite a legacy. He served on the RTM, was a member of the Y’s Men, and taught photography and writing at the Senior Center and Norwalk Community College. Haffner was a US Army veteran. Professionally, he was an engineer who worked on NASA’s Gemini program, as well as a professor of business and marketing at Sacred Heart University. He was perhaps best known as a justice of the peace. He may have been the nation’s foremost authority on the subject. His legacy continues. The Congregation for Humanistic Judaism — where Haffner was a longtime member and former president — has established a memorial fund in his name. It will organize the types of programs Haffner embraced: those benefiting the CHJ and broader Jewish community, and that bring together people of different faiths. When he retired, Haffner wrote stories about his life. “Just a Boy from Brighton Beach” was completed by his wife, Barbara Jay. Contributors to the Memorial Fund will receive a complimentary copy. 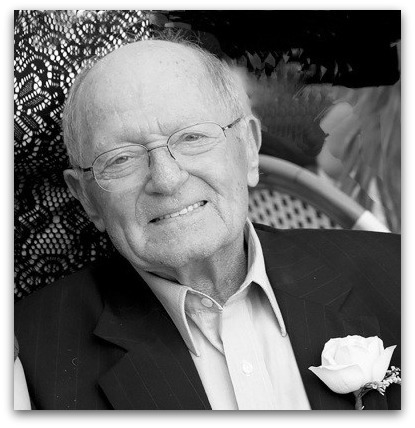 Contributions made payable to “CHJ,” with “Saul Haffner Fund” on the memo line, may be sent to the Congregation for Humanistic Judaism, PO Box 82, Westport, CT 06880. This entry was posted in Organizations, People, religion and tagged Congregation for Humanistic Judaism, Saul Haffner. Bookmark the permalink. Correction: Payable to CHJ…..NOT CJH. So glad to see that Saul’s memory lives on.